Skip to the 2:37 mark to see the Hereditary Prince (he’s second to the left in the video). On October 9, 2013, His Highness Hereditary Prince Hubertus of Saxe-Corburg and Gotha attended the 1st Annual Coburger Europa-Preis award ceremony held inside the Grand Hall at Schloss Ehrenburg in Coburg, Germany. The Hereditary Prince is patron of Coburger Europa-Preis competition. On Monday, October 14, 2013, Their Majesties King Willem-Alexander and Queen Maxima of the Netherlands arrived in Stockholm, Sweden for an introductory one-day visit. Upon their arrival at the airport, Their Majesties were immediately driven to the royal palace in Stockholm where Their Majesties King Carl XVI Gustaf and Queen Silvia of Sweden accompanied by Their Royal Highnesses Crown Princess Victoria and Prince Daniel and His Royal Highness Prince Carl Philip were waiting for them. After a warm welcome from members of the Swedish royal family and quick a photo-op for the press King Willem-Alexander and Queen Maxima attended a luncheon held in their honor and hosted by Their Majesties King Carl XVI Gustaf and Queen Silvia. In the afternoon, Their Majesties arrived at the Riksdag to attend several meetings with various Swedish government officials including the Speaker of the Riksdag, Mr. Per Westerberg, and the Prime Minister of Sweden, Mr. Fredrik Reinfeldt to name a few. 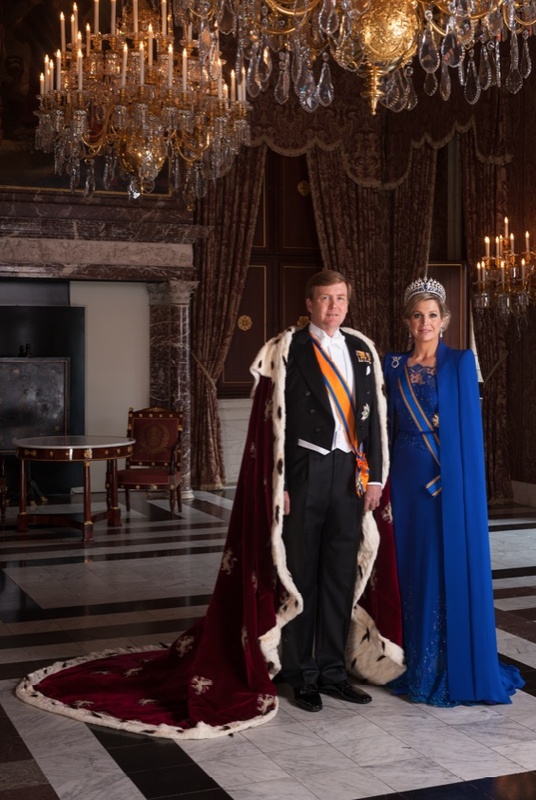 Click here to watch a video of Their Majesties visit to the Riksdag. Please click here, here, and here to view photos. 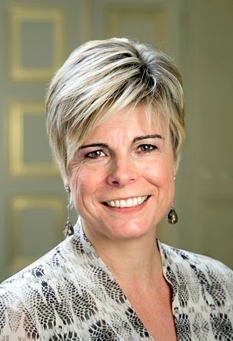 Her Royal Highness Princess Laurentien of the Netherlands in Den Haag. On October 14, 2013, Her Royal Highness Princess Laurentien of the Netherlands was in Den Haag to participate in the launch of the new device, Taalmeter. On Monday, October 14, 2013, Their Imperial Majesties Emperor Akihito and Empress Michiko of Japan attended a swimming competition, held at the Tokyo Tatsumi International Swimming Center in Koto-ku, during the 13th National Sports Festival for People with Disabilities. News Regarding Her Majesty Queen Mathilde of Belgium. On October 14, 2013, Her Majesty Queen Mathilde of Belgium arrived at the Beursschouwburg Art Center in Brussels to attend the “…launch of the multimedia educational project, Heb Jij ze Wel Alle Vijf?…” according to AFP. 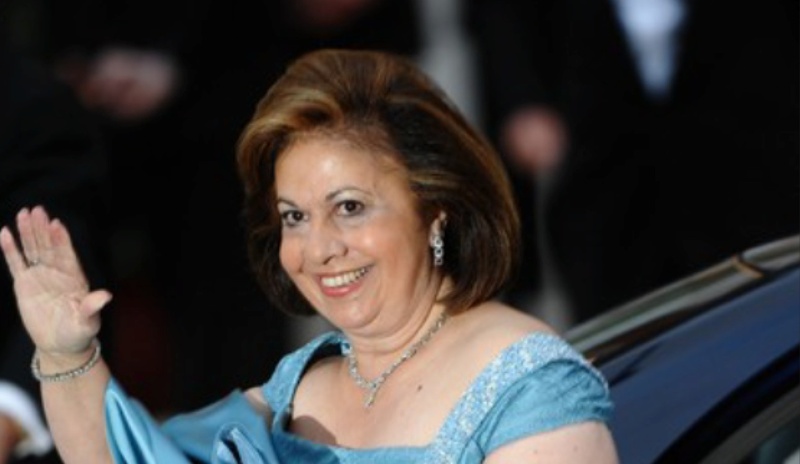 Her Royal Highness Crown Princess Katherine of Serbia Hosts An Important Event at the Royal Palace. On October 14, 2013, Her Royal Highness Crown Princess Katherine of Serbia hosted a “…Ladies’ morning coffee and discussion at the royal palace devoted to Breast Cancer awareness [month]…” For more information about today’s important event as well as to view personal photos please click here. On Monday, October 14, 2013, His Royal Highness Prince Felipe of Asturias arrived in the municipality of Cortes de Pallás in Valencia to inaugrate “…Europe’s largest pumped-storage hydroelectric scheme at Cortes-La Muela in the Júcar river basin…” according to Iberdola (the company the owns and developed the hydroelectric scheme).